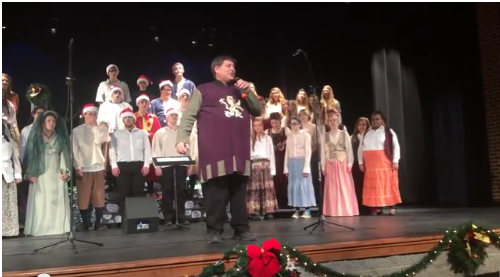 Here are clips from last year’s Shepherd High School Madrigal featuring the choir. I’m excited about the opportunities which are presented to us by the Internet and Technology. I am researching different ways in which content can be delivered.